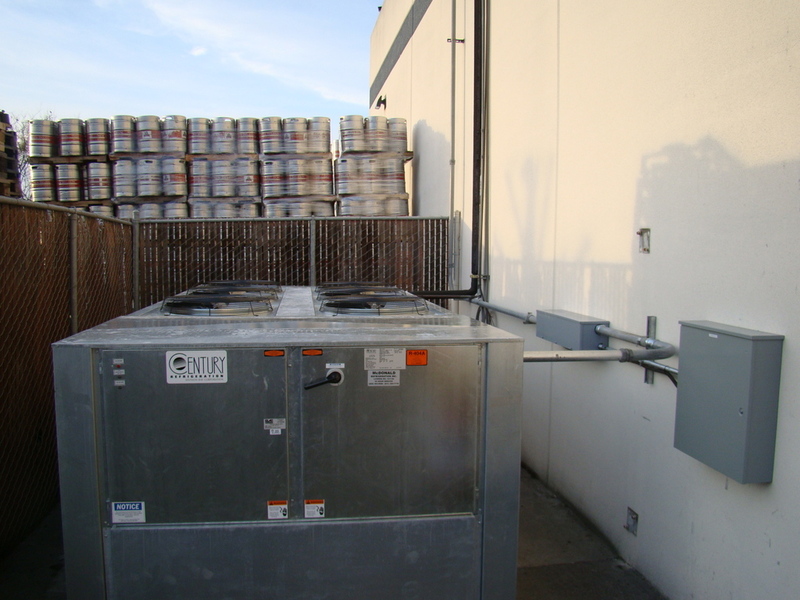 Beer Distribution Cooler - McDonald Refrigeration, Inc. Beer Distribution Cooler – McDonald Refrigeration, Inc.
Beer Distribution Cooler Refrigeration Rack System for 9,000 Sq. Ft. of storage. System is designed as a cooler for warehouse beer storage at 34F room temperature. 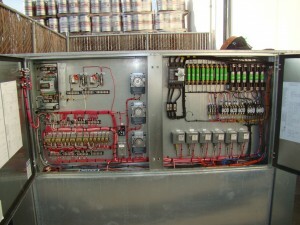 Controlled by (2) redundant 25HP R404-A semi-hermetic Copeland discus compressors with with core sense technology. 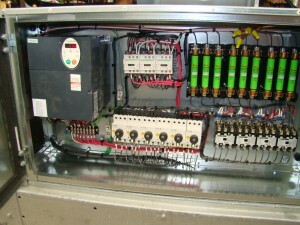 Condenser fan motors are variable frequency drive resulting in an approximate energy savings of 20-30%. 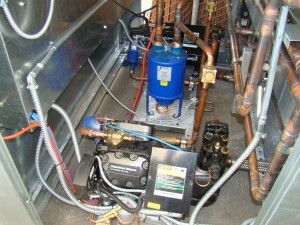 System is controlled by dual zone electronic thermostats. 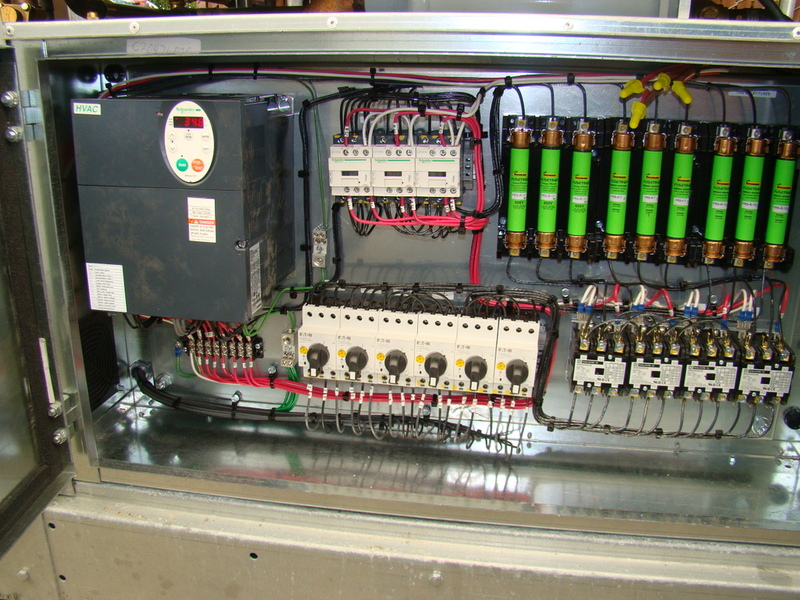 Evaporator fan motors are controlled by an efficient 2 speed fan controller for added energy savings. 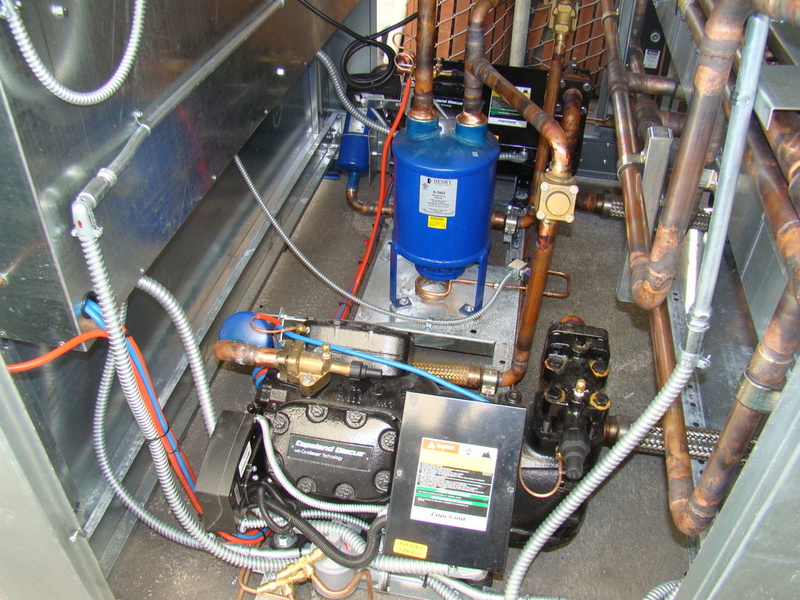 Our unit is designed to meet the demands of multiple load applications required for commercial and industrial refrigeration. 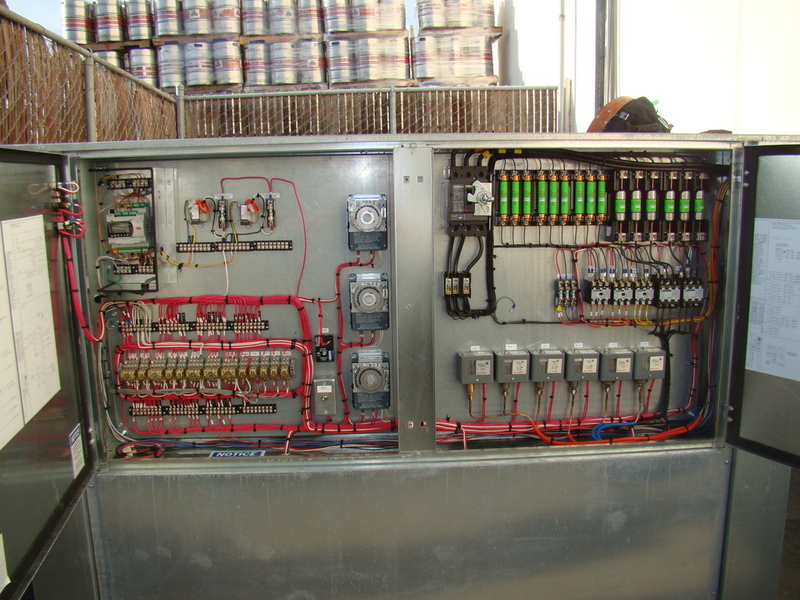 These multiple compressor units bridge the gap between individual systems and large multiple compressor rack systems for the warehouse industry.